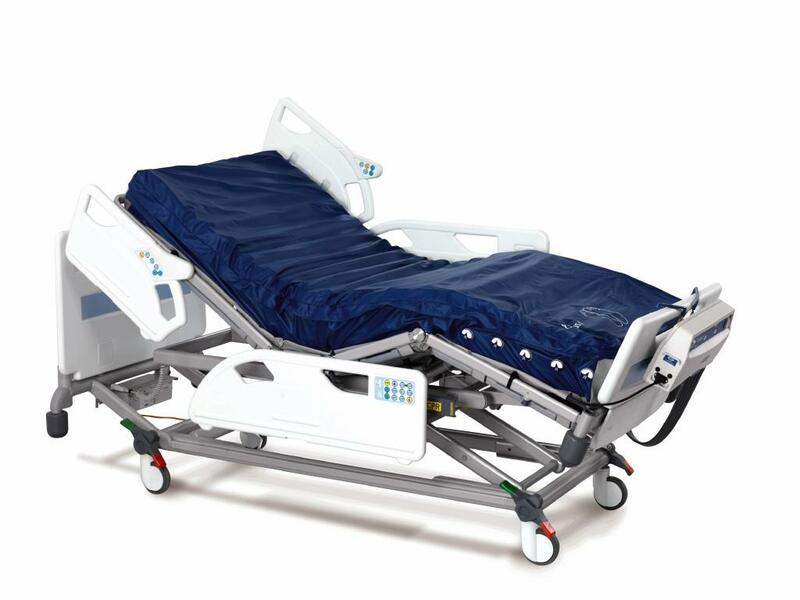 Using the very latest foam technology, our pressure-reducing mattresses provide the highest level of pressure care for patients, with increased comfort and a reduced risk of developing ulcers and pressure sores. With quality and care at the forefront of our business, we design and manufacture our mattresses in-house to ensure they meet our consistently high standards. We provide mattresses for patients at medium and high risk of developing pressure sores, as well as bariatric mattresses to support weights of up to 55 stone and paediatric mattresses especially designed for the support and care of children. Comfortex manufacture specialist foam based healthcare products for the domestic and international markets. Our expertly engineered healthcare products specialize in pressure care mattresses, along with making wheelchair cushions as well as innovative physiotherapy products and support cushions.